The year is 2026. It’s Summer Solstice, and Bradwell Electronics is celebrating the launch of its ‘Clean Water Initiative’ - a technical breakthrough guaranteed to change the world - at its prestigious Stonehenge Museum. But as the event unfolds, it becomes clear: there’s something seriously amiss. 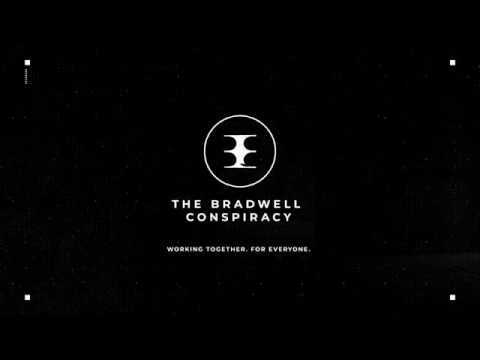 The The Bradwell Conspiracy release date is to be announced on PC. Notify me when The Bradwell Conspiracy is available.